Loving Heart focuses on your health, works to help make it better and make you more comfortable at home. 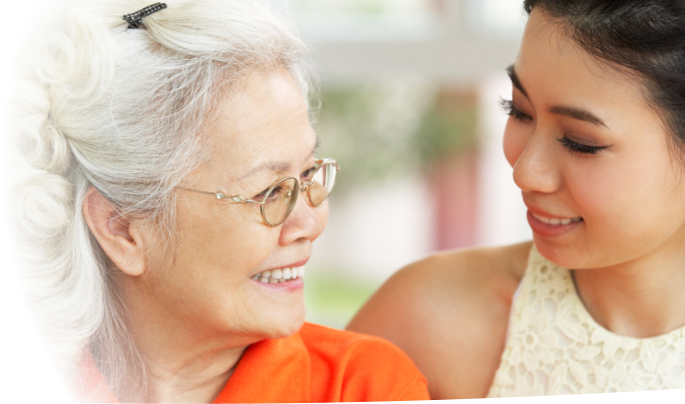 Loving Heart is a provider of in-home care, companionship and other home-based services that help make lives better. 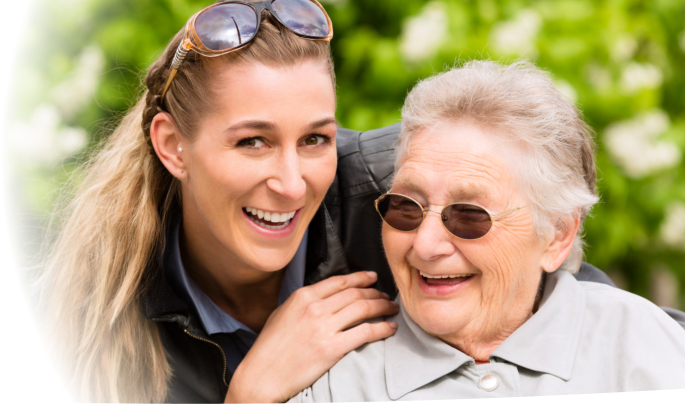 We assist individuals with disability, illness or those who are challenged with the transition into old age living. We do what we can to make things easier at home by helping with chores, reminding them to take their medication, preparing meals and sharing those meals as we keep them company. 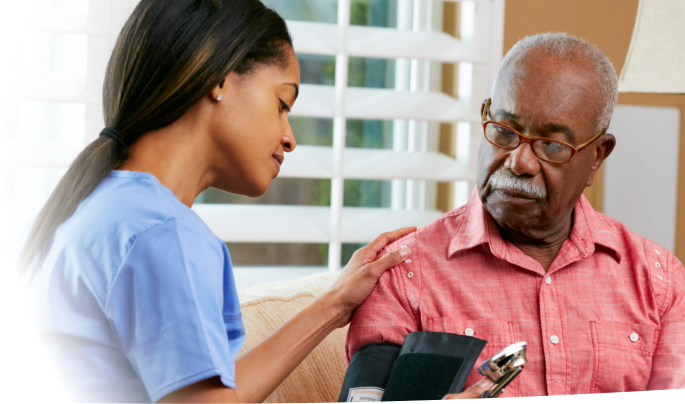 It is our sole mission at Loving Heart to provide the highest quality in home care services at the most affordable and competitive rates. As professionals, we don’t see our roles as merely a means of earning a living but rather it is a fulfillment of a vocation. We are called to protect, promote and re-establish a sense of security for our clients during their time of need. We hope to answer that call with the best of our ability and the utmost application of our profession as caregivers. Schedule an appointment with us for an assessment of your needs. We will be happy to receive any referrals from you. Thank you for your trust. Loving Heart is proud to receive these testimonials. Please use our survey form online to send your comments.